As solar technology becomes more popular, there have been many inventions trying to explore cheaper versions that can be used by the masses. 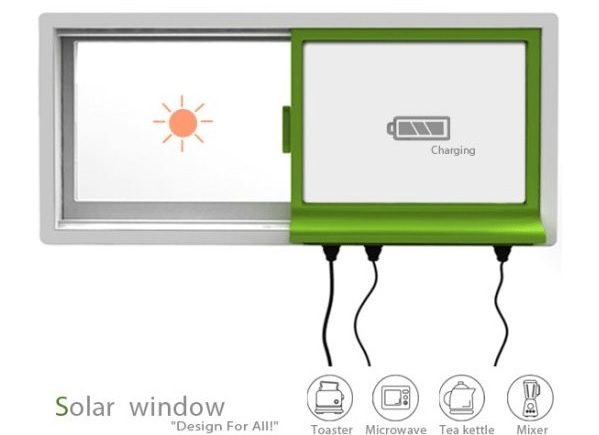 These solar panels are specially designed for people who are thinking of going solar and want to try how it works, before making the bigger investment. One of the biggest advantages of using these special solar panels is the non-requirement of any extra space to go solar. 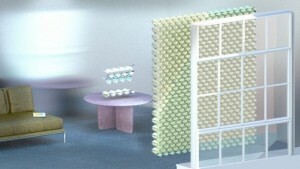 They are designed in a way to improve the aesthetics of the building and are sometimes available in different colors. Let us read a brief about these panels. These solar panels make it possible to produce solar panels at lower temperatures, which further helps in reducing costs. The inkjet process has the potential to further reduce costs and making it more versatile. It can be used on anything – laptop, car, drone, spacecraft or building for generating electricity. Solar windows are nothing else but solar panels made of transparent glass that is used to convert sun’s energy into electricity. These solar windows are made up of photovoltaic glass and have invisible wires running that collects the energy and transfer it forward. 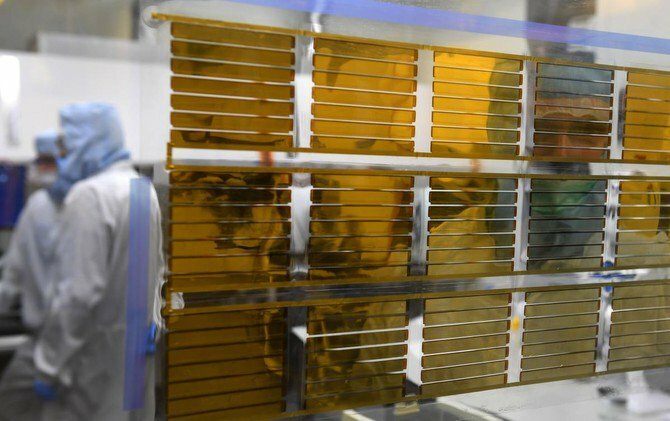 The photovoltaic glass is made using thin film technology. An electricity-generating coating is applied to glass or even plastic surfaces. 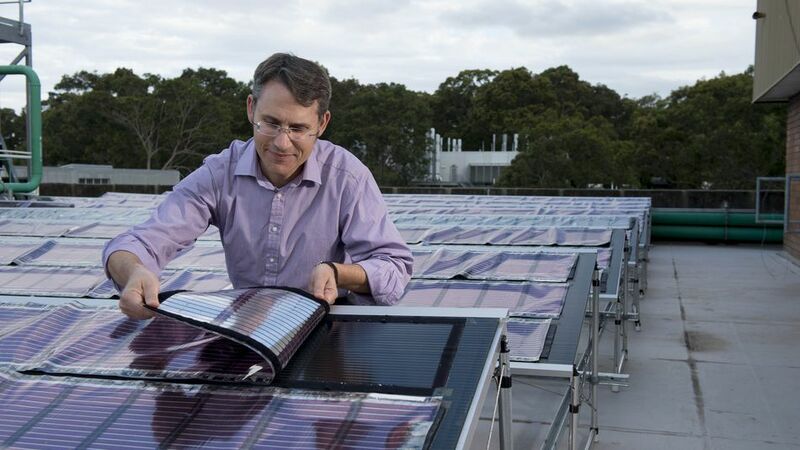 This coating comprises an organic photovoltaic solar array composed of very minute solar cells. Printable solar panels allow you to enjoy the benefits of going solar coming in the form of stickers. You can use it anywhere – on your rooftops, walls of skyscrapers, window panes, backpacks, balcony facades etc. Solar ink, comprising of metal salts and the photoactive layer, is used. It is possible to use inkjet printers to print solar cells onto plastic substrates. These solar panels can also work well in cloudy weather. 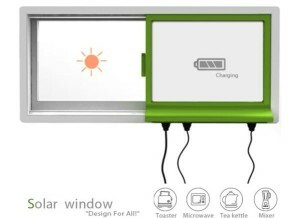 These panels are expected to have heavy usage in commercial products deploying solar energy for example, in like phones, tablets, laptops, bags, window panes, solar caps etc. Origami solar panels as the name suggests is like a window blind that generates power using the origami design. The technology uses thin-film solar cells with reflective inks that are folded into a shape measuring 10 centimeters deep. This design also helps the light to enter into the room. It can be used as a blind as well as act as a solar curtain. The origami-style solar panels are capable of generating more electricity as light reflects against the folds of the panel.